With Jefferson Airplane, Kantner helped pioneer the oft-imitated psychedelic sound: simple, fuzzy guitar lines steeped in dreamlike reverb. The group formed in 1965 and, within a few years, scored hits with “Somebody to Love” and “White Rabbit.” In their first run, five of the band’s seven albums went gold, including 1967’s Surrealistic Pillow and 1968’s Crown of Creation. Verging on a breakup in the early Seventies, Kantner recorded a solo album, “Blows Against the Empire”, with Jefferson Airplane singer Grace Slick, crediting it to Paul Kantner and Jefferson Starship. The album was nominated for a Hugo Award presented to the best science-fiction and fantasy works. After formalizing the band Jefferson Starship, the band went on to greater commercial success than Jefferson Airplane, scoring platinum and gold records, including the double-platinum 1975 record Red Octopus. Kantner quit the group in 1984, but would rejoin in 1992 and continue to play with them until his death. Paul Lorin Kantner was born on March 17th, 1941 in San Francisco. His father was a traveling salesman, according to the Chronicle, and he was sent to military school after his mother’s death. He found inspiration in science-fiction books and folk music, dropping out of college to pursue music. 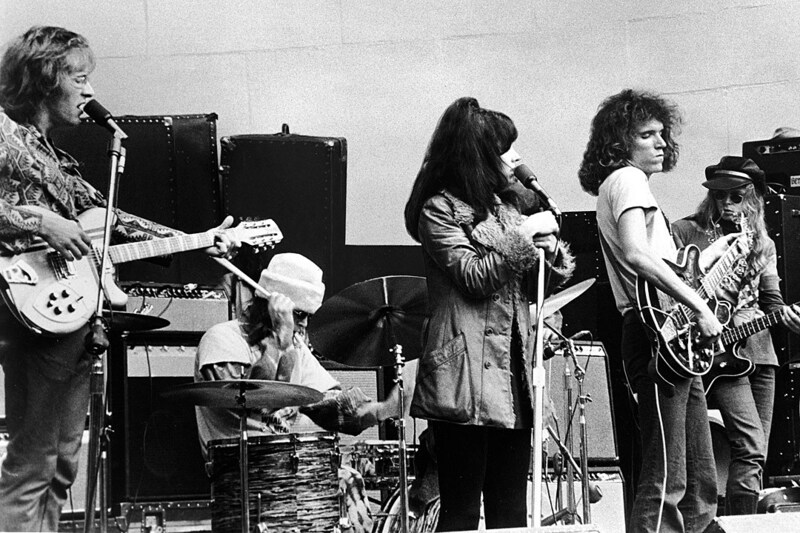 Jefferson Airplane came together after Kantner began playing in a folk group with former actor turned singer and guitarist Marty Balin and vocalist Signe Toly Anderson. The group subsequently brought in guitarist Jorma Kaukonen and bassist Jack Cassidy. Balin plucked Skip Spence, a guitarist, for drums because he “looked like a drummer,” and with the first lineup complete they commenced playing rock reminiscent of early Beatles, folk, blues and ballads. The year they formed, they became the first San Francisco band to sign to a major label. 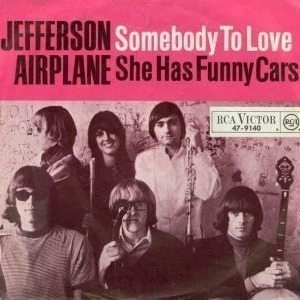 The group’s 1966 debut, Jefferson Airplane Takes Off, was a modest hit, charting in the lower half of the Top 200, but their fortune would change when lineup changes would welcome model-turned-singer Grace Slick, who’d been playing with the Great Society, into the fold. With her powerful voice, the band recorded their breakthrough hits and became one of the defining bands of acid rock’s free-love movement, printing bumper stickers that read “Jefferson Airplane Loves You.” Their 1967 album, Surrealistic Pillow – which marked a turn toward more understated guitar playing with overtones of jazz and even Indian sensibility – brought the “San Francisco sound” to the mainstream. Later that year, they’d score a lesser hit with “The Ballad of You and Me and Pooneil,” a harder-rocking song that Kantner wrote that would become the lead track on their After Bathing at Baxter’s album. Kantner’s writing would become more politicized toward the end of the Sixties, and as Jefferson Airplane became falling apart – with Kaukonen and Cassidy forming Hot Tuna – and Balin leaving, the guitarist stepped into a larger role. He and Slick collaborated with several other San Francisco musicians. After putting out Blows Against the Empire, which featured members of Crosby, Stills and Nash and the Grateful Dead, Kantner and Slick formed Jefferson Starship. Balin returned to the fold in time for Red Octopus, a Number One album, and the group’s mainstream rock ambitions came into focus. The album’s lush “Miracles” earned them a Number Three hit, and their next two albums – 1976’s Spitfire and 1978’s Earth – would also earn them Top 10 singles. 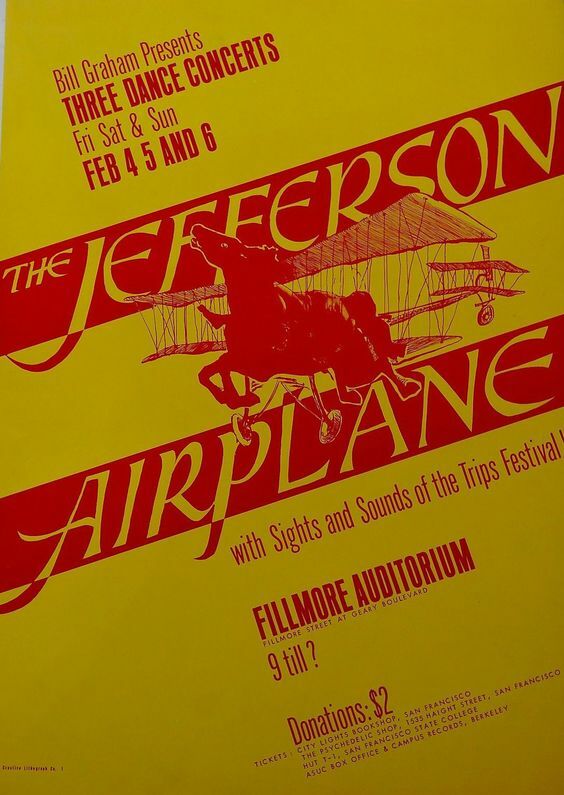 By 1980, though, Kantner was the only original Jefferson Airplane member left in the lineup. 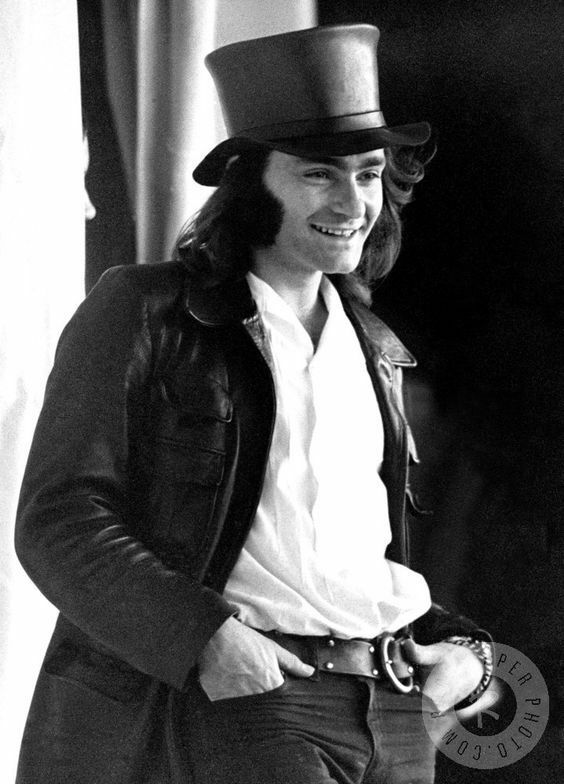 He suffered a cerebral hemorrhage that year but recovered and continued with the band. In 1984, he left the group and formed a legal agreement with the other members that they could not use the “Jefferson” name without the approval of all respective members. Slick kept her band’s momentum with Starship, which earned a big hit with “We Built This City,” without Kantner. Kantner and Jefferson Airplane would reform in 1989, when they put out a self-titled album, and again in 1996, when they were inducted into the Rock and Roll Hall of Fame. Kantner put together Jefferson Starship – The Next Generation in 1992, which led to a trademark infringement suit with his former bandmates. He would continue to play with them, eventually dropping the Star Trek-y part of their name and putting out two albums, until his death. Outside of his main bands, Kantner recorded two albums with Slick and a 1983 solo record, Planet Earth Rock and Roll Orchestra. He also recorded with the KBC Band, which featured fellow Airplane members Balin and Cassidy. Kantner is survived by three children: Gareth, Alexander and China.